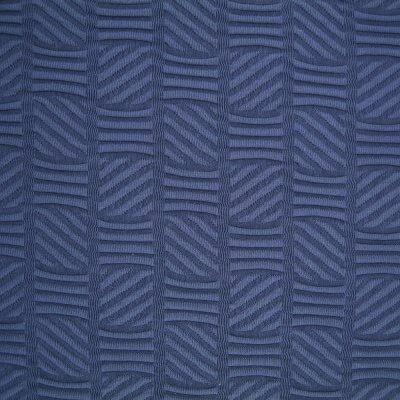 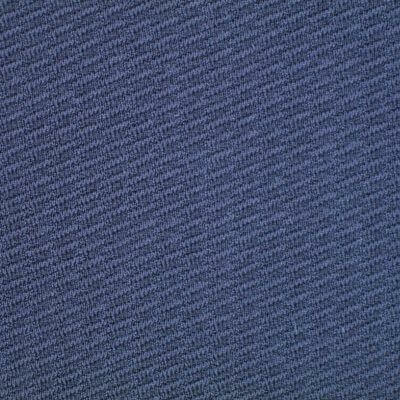 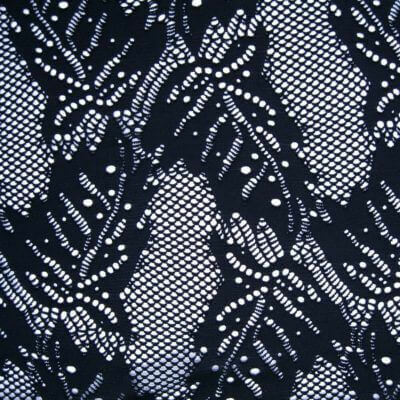 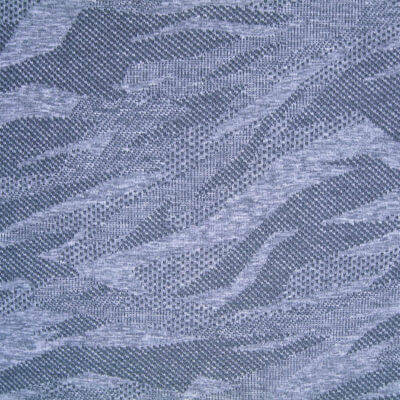 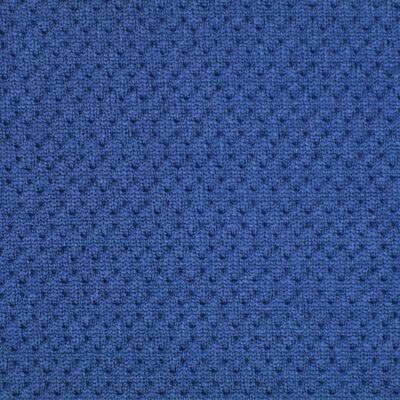 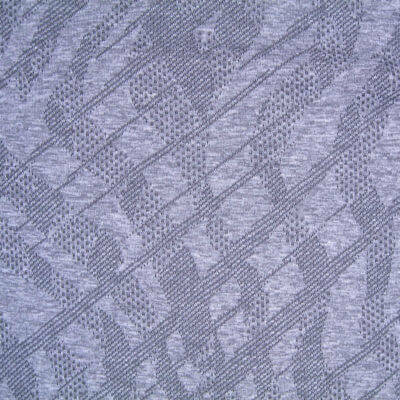 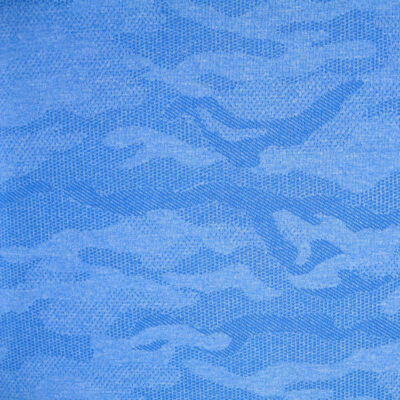 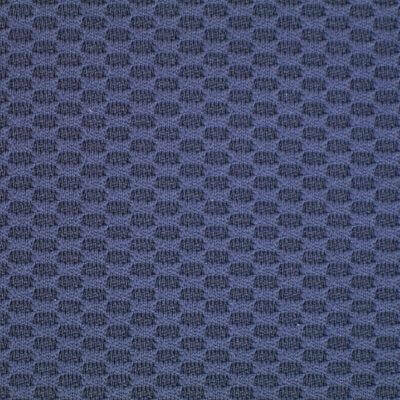 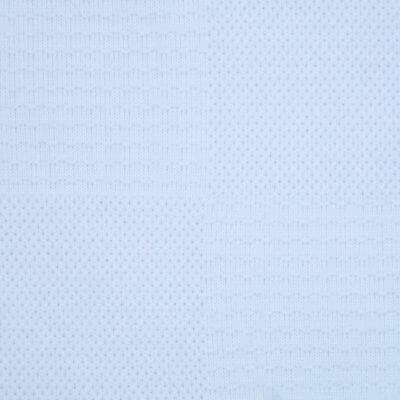 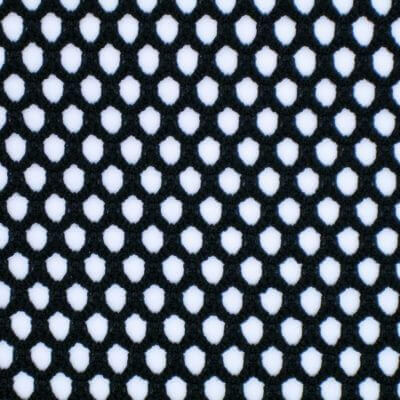 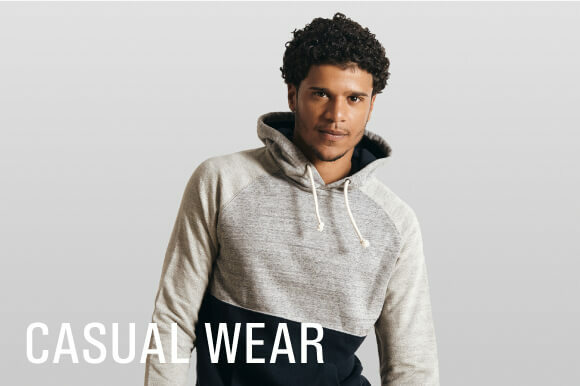 EYSAN is professional knitted jacquard fabric supplier for active, fashion wear and apparel. 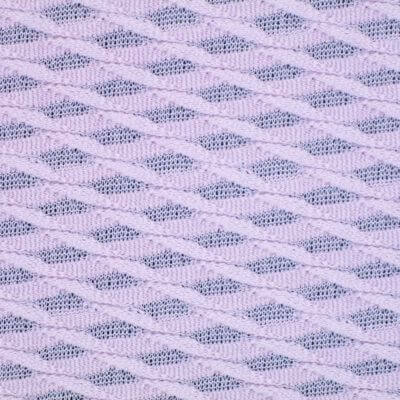 To find the jacquard fabric that meets your requirement more easily, use the filter on the left or contact us directly! 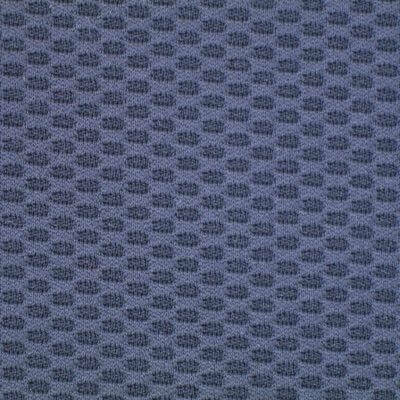 We could also do customize knitting according to your own jacquard pattern.